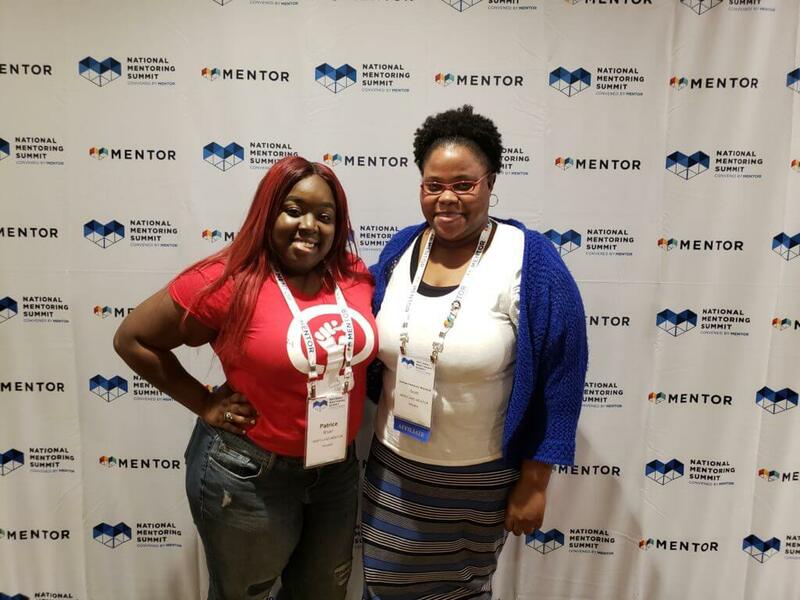 The team at Maryland MENTOR had another terrific year at the National Mentoring Summit. For our VISTA’s, it was their first time ever! “I really appreciate the Summit so much because it puts to rest this age old question ‘am I alone in this work?’. 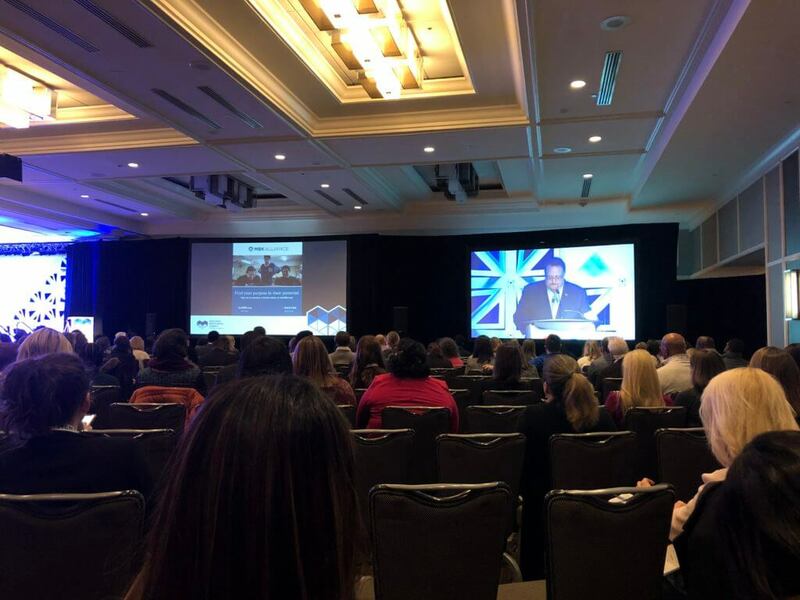 That question and many others are answered when you look around and see 1000 other mentoring practitioners with you in the fight for our young people! 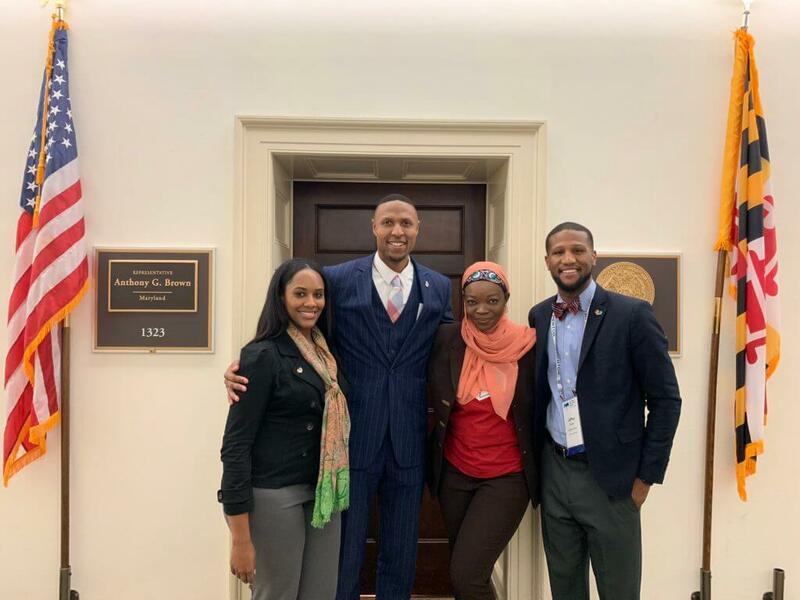 I also enjoy learning as much as I can from others to make me a better leader and coach in this work,” Sadiq Ali, our Executive Director said. 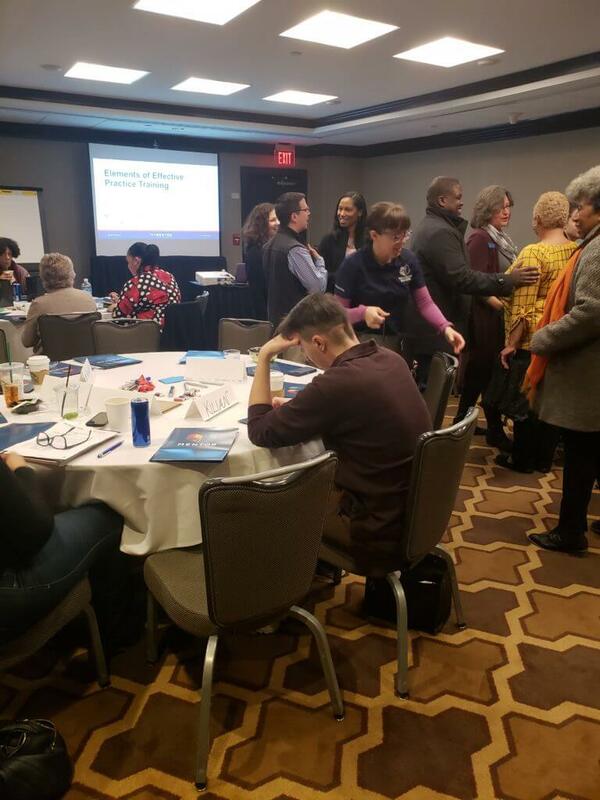 The week began with a deep dive training on the Elements of Effective Practice for Mentoring, revisiting best practices and techniques to teach programs on how to use this foundational tool. 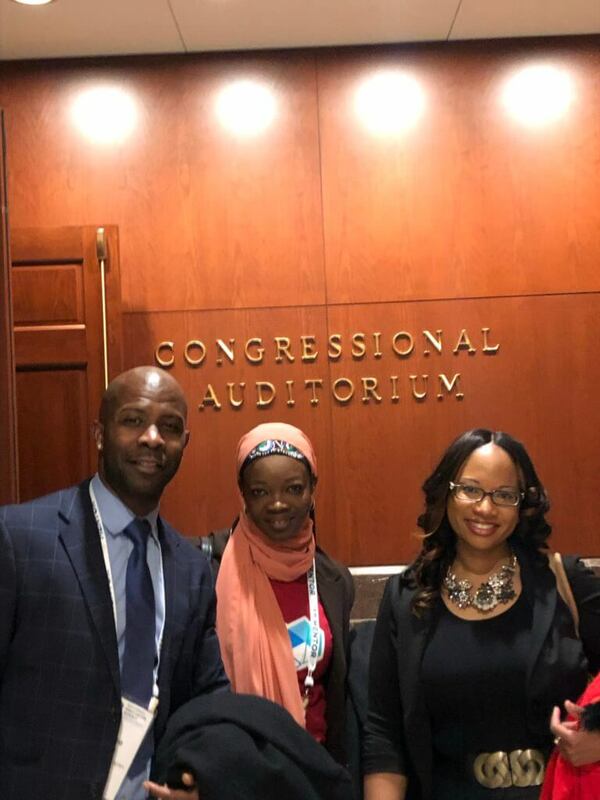 The week continued with the Mentoring Research Symposium and Capitol Hill Day, a training and advocacy event that capitalizes on the energy and knowledge of hundreds of passionate leaders by descending on Capitol Hill and meeting with government and elected officials to advocate for mentoring. We had the honor and privilege of being the state captains, giving us the unique leadership opportunity to meet and work with various program leaders and staff across the state! 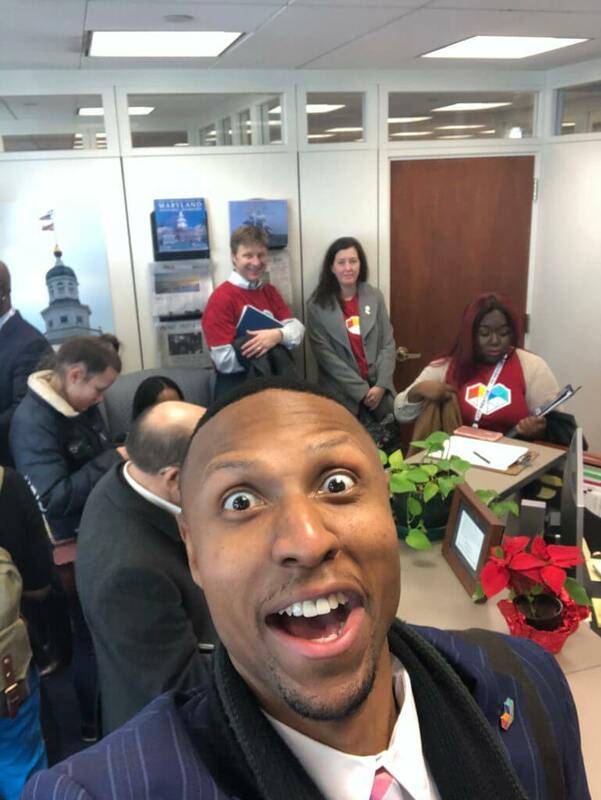 “Being my 1st Capitol Hill Day, (and with Maryland MENTOR as state captain), I went into the day with nerves on 1000. However, being in great company it only got easier as the day progressed. I was personally moved by the overwhelming praises of the impact Maryland MENTOR’s services have had on your programs. Remember, Maryland MENTOR does not exist without you all finding value in what we do. 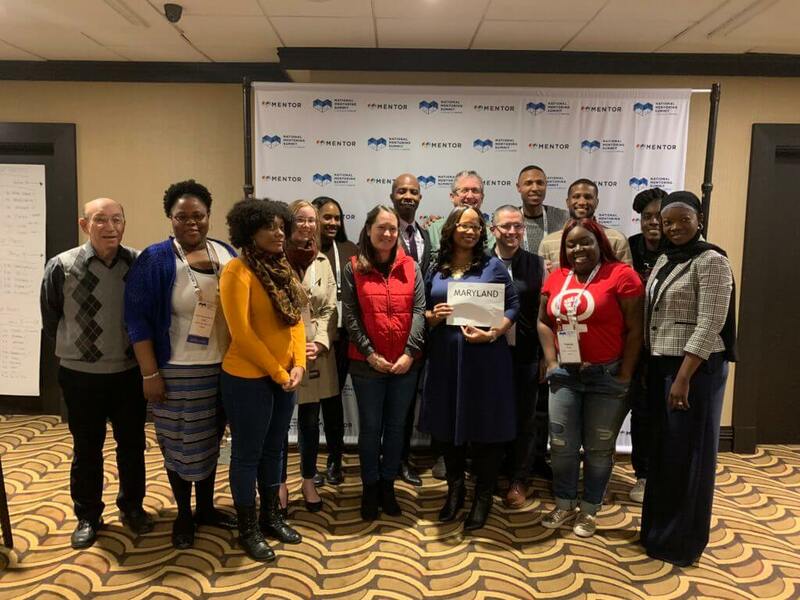 Cheers to great people and lasting partnerships.” Patrice Bryan, our Operations Manager said. 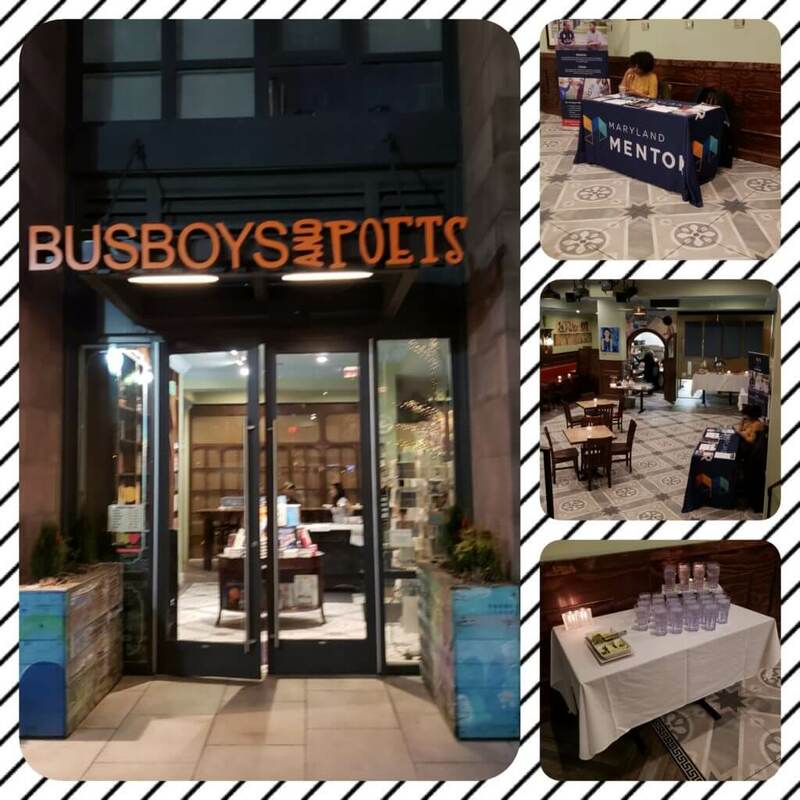 Not to mention, we hosted our own mentoring program mixer at the lovely Busboys and Poets! There, programs from across the country were able to mix and mingle all while eating some great food. 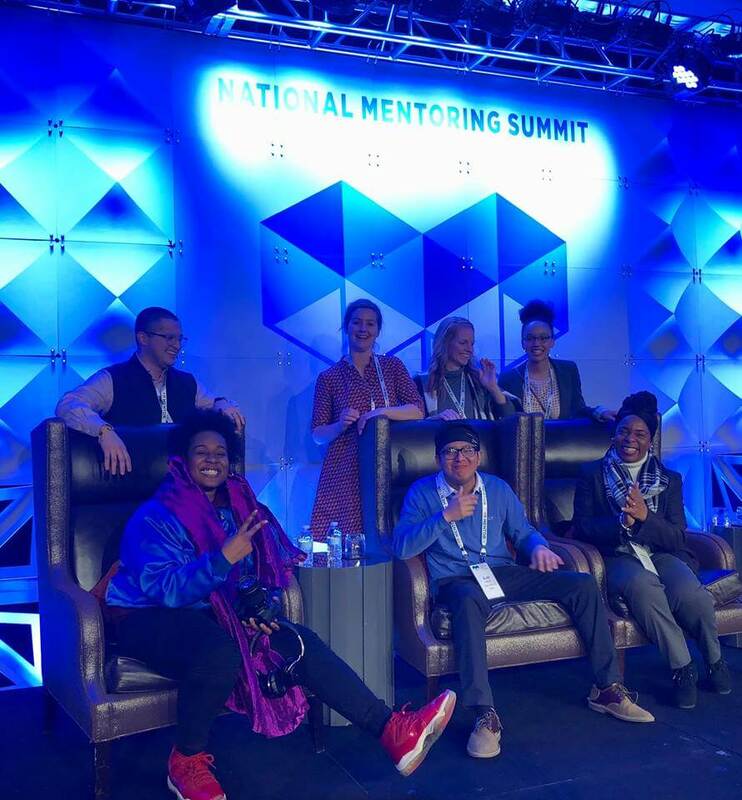 Finally, the Summit kicked off with two days full of insightful workshops on a variety of topics including Leveraging Collective Impact to Build Mentoring Capacity, Infusing Creativity into Mentoring Programs, Building Data-Driven Mentoring Initiatives and more! Despite the below freezing temperatures, the summit was amazing! Check out some of our photos below and head over to our Facebook for even more!